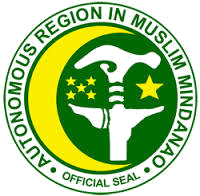 Thirty (30) corn farmers, from the farflung municipality of Amai Manabilang, Lanao del Sur, successfully graduated on the Training Course on Corn-Based Farming System in Support to the to the 22 Poorest Provinces in the Philippines, yesterday, August 31, 2018. 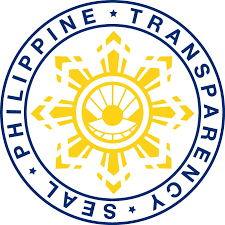 The T2-ES22PP –is a brain program of Secretary Emmanuel Piñol, implemented through the Agricultural Training institute (ATI), with the twin goal of improving food security and decreasing poverty. The graduation was held in Brgy. Ranao Ibaning, where corn farming is the dominant form of livelihood of the residents. The 3-day training, conducted on earlier dates, finally culminated in a significant graduation ceremony. 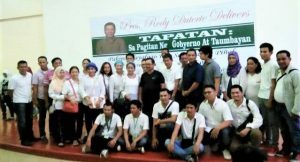 The activity was spearheaded by the Agricultural Training Institute RTC XII, represented by Asst. 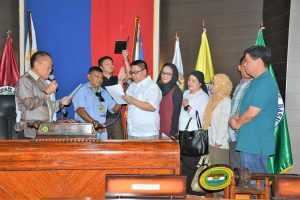 Regional Director – Ms. Alicia Rose Nebreja, in coordination with the Department of Agriculture-LDS, thru Municipal Agricultural Officer– Casad C. Aya-on, and Mr. Abdulsalam Batao, OIC Prov’l Agriculturist PLGU of Lanao del Sur/ Chaiman of the OISCA Multi-purpose Cooperative. 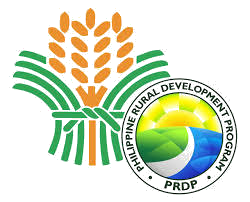 The event was highlighted by the distribution of farm inputs, which consisted of : 1 Bag Hybrid Hybrid White Corn Seeds, 3 Bags of Complete and 3 Bags of Urea fertilizer per farmer beneficiary. 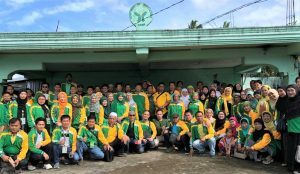 The 30 farmer beneficiaries, mostly members of the Ranao Ibaning Farmers Association, could not contain their joy as they received the inputs handed to them . 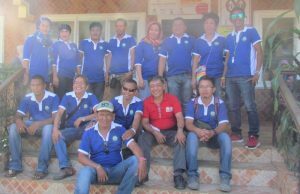 Farmer Assn’n representative Mr. Hadji Amin Abedin, expressed his heartfelt thanks to DA-LDS Provincial Agricultural Officer, Pangalian Balindong, Jr., for his deep concern to help the farmers in the distant municipality of Amai Manabilang. They also wholeheartedly thank the extension workers in the area, MAO. C. Aya-on, Dr. Artemio Garbo, Ms. Nashiba Macadato and Mr. Lao Binatara for their day to day technical assistance.